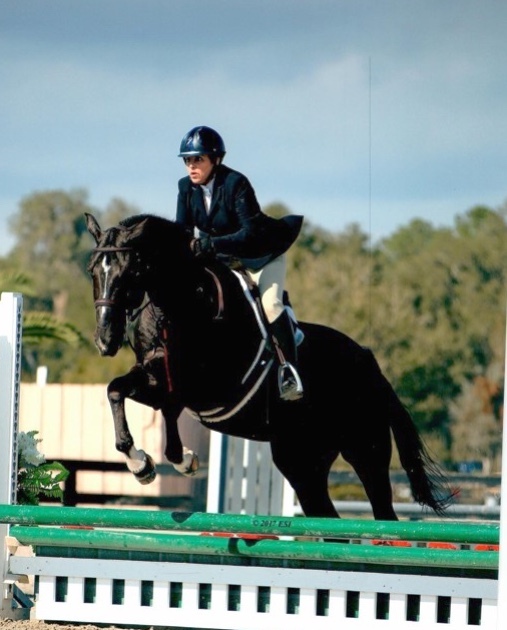 Sapphire Riding Academy collected multiple Grand Overall Circuit Championships during the HITS Ocala winter circuit. Mettawa, IL – April 26, 2017 - Sapphire Riding Academy and trainer Doug Boyd returned from HITS Ocala with loads of ribbons, championships and fun times, chalking up another successful winter circuit. Boyd has been full speed ahead with the business since opening the doors in 2014, adding land, paddocks, horses and an assistant trainer to keep up with the demand. 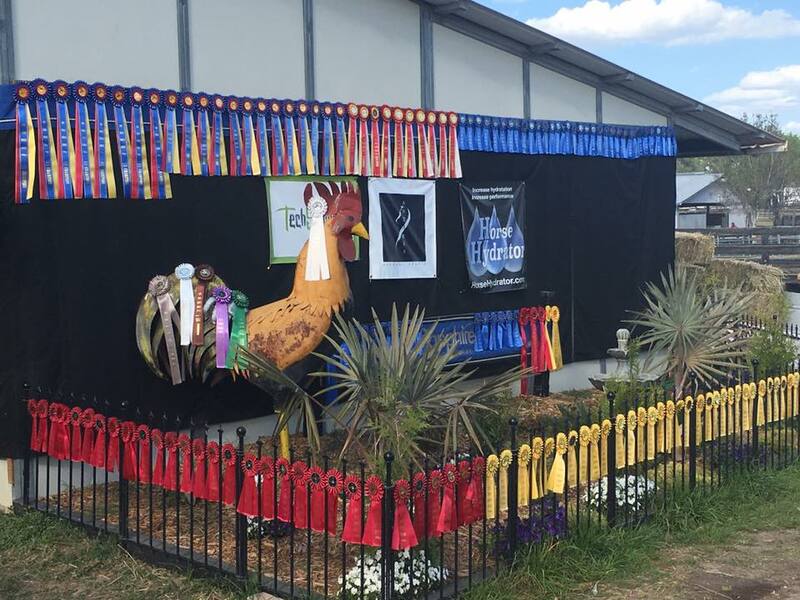 After a successful 2016 show season, which included a national championship with Mimi Rothman’s horse, Calido’s Son, Boyd continues to display numerous tri-color ribbons on the Sapphire banner. 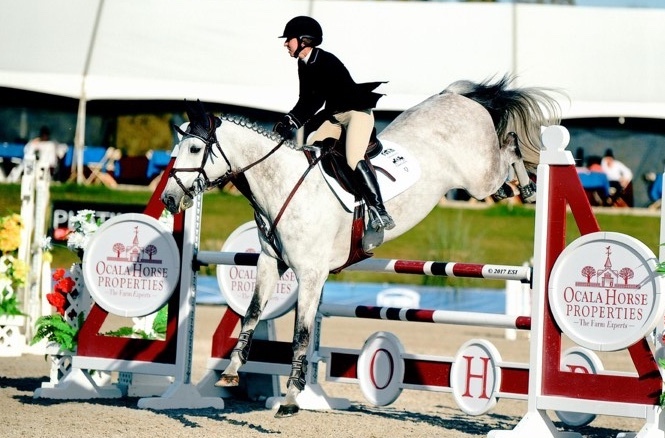 This winter, Boyd handed the reins for Calido’s Son over to Sydnie Ziegler, who rode the handsome gelding to the Grand Overall Circuit Championship in the Small Junior Hunter 15-17 division after winning the 2nd - half Circuit Championship. Ziegler continued to accumulate top ribbons on Big Bang, winning the USEF/Pessoa Medal, the Marshal & Sterling Junior Medal and placing 2nd and 3rdin the Maclay. 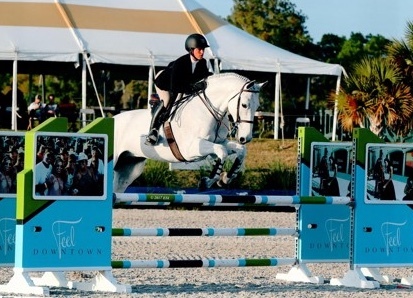 Big Bang is owned by Maddie Chenoweth and is now leased to a new Sapphire client, Georgia O’Neil, who will show in the equitation divisions. Ziegler is currently a working student at Sapphire and is learning more about horsemanship on a daily basis. 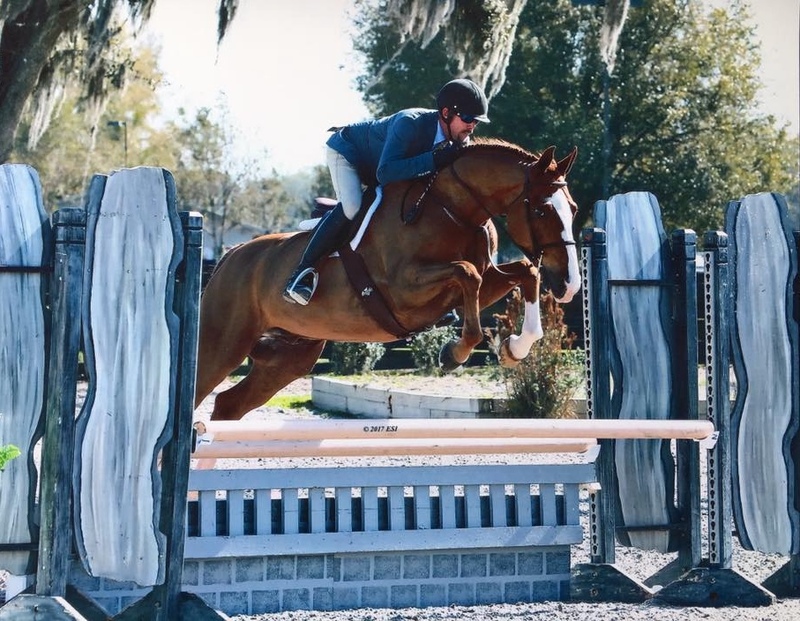 Clara Ciancuillo and her new horse, “Secretive”, hit the ground running in Ocala, collecting top ribbons to earn the Grand Overall Circuit Championship in the High Adult 18-45 Jumper Division as well as the 2nd - half Circuit Championship. "I was a bit nervous the first time I showed her," admitted Ciancuillo. "She's just so powerful and always ready to go, but I trust her. She's awesome. she's incredible! She's so game for the jumps and we had a blast!" Mimi Rothman didn’t waste anytime getting used to her new horse “At One’s Word”. The pair took home the Grand Overall Circuit Championship in the HITS Hunter Division after rounding out the 2nd half of the circuit with the championship. Boyd piloted Jodi Krugman's As you Wish to the Reserve Championship in the baby greens early in the circuit and moved up to the 3' Greens while continuing to win classes. Krugman made her debut in the Modified Adults with her mount, earning top ribbons even though she was only able to attend two of the shows in Ocala. 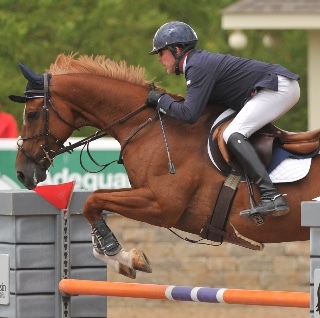 Boyd rode one of his favorites, Berkley III, in the FEI events and earned the championship in the 1.30m jumpers the last week. The duo has plenty of wins on their record including the $20,000 American Royal Grand Prix, the $5,000 1.40m Welcome Stake at the World Equestrian Center, the $15,000 World Equestrian Center Welcome Stake and the $10,000 Open Welcome at the Minnesota Fall Harvest to name a few. Doug Boyd and Calvigo. Photo Andrew Ryback Photography. 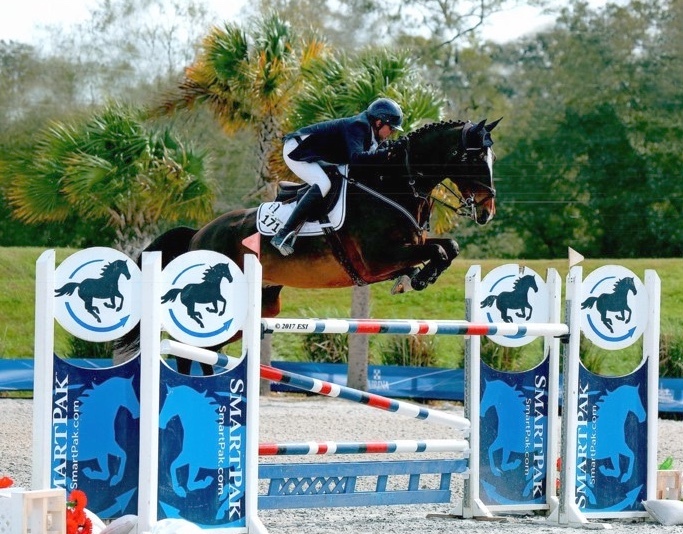 Boyd also rode Calvigo to the Grand Overall Circuit Championship in the 1.20m Jumper Division after earning the 2nd- half Circuit Championship. Boyd’s consistency is remarkable, proof that his program works for his riders as well as it works for him. 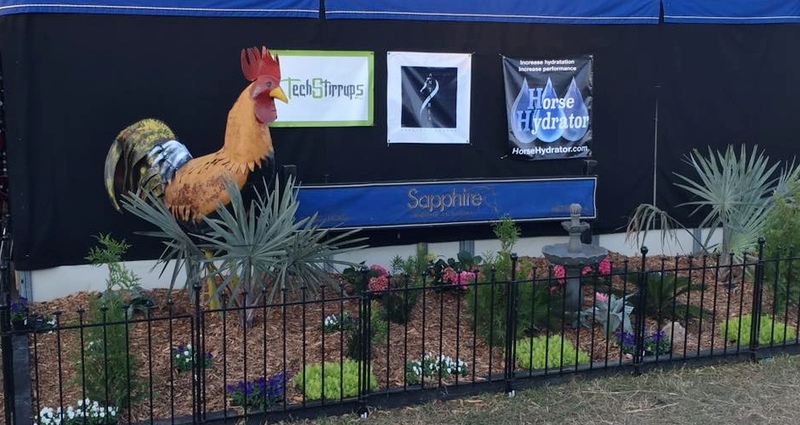 Not only did Sapphire Riding Academy earn top awards on their horses, they also earned the Landscape Award in Ocala’s Best Tack Room Competition. Sapphire Riding Academy won the Best Landscape Award during the HITS Best Tack Room Compeitiion. The group added to the fun by going on an adventure to Universal Studios. 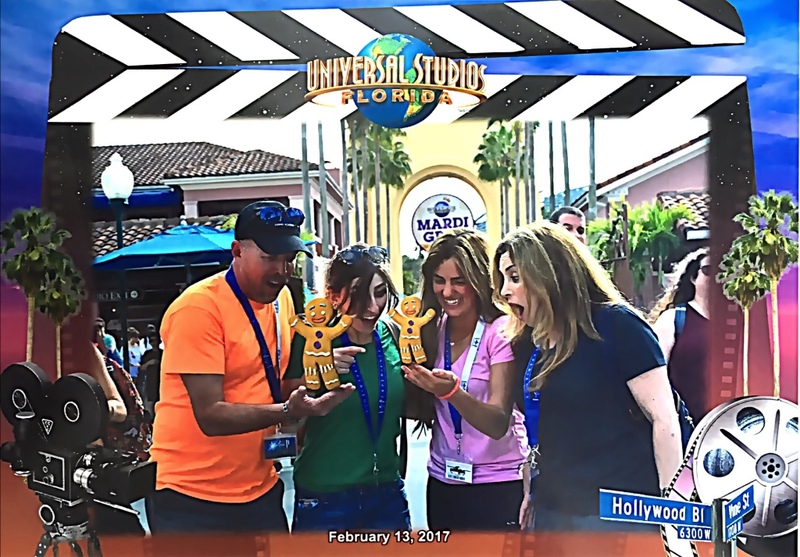 The Sapphire group had a great time at Universal Studios. 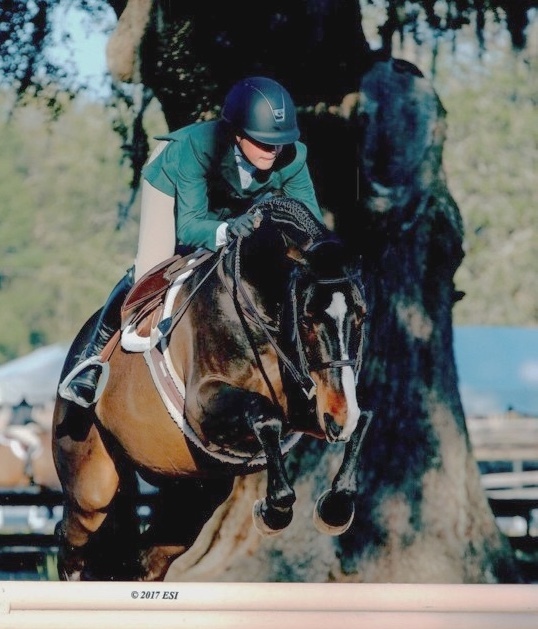 While some riders were in Ocala, assistant Ashley March kept a tight ship at home after recovering from a serious virus after a trip to Mexico. 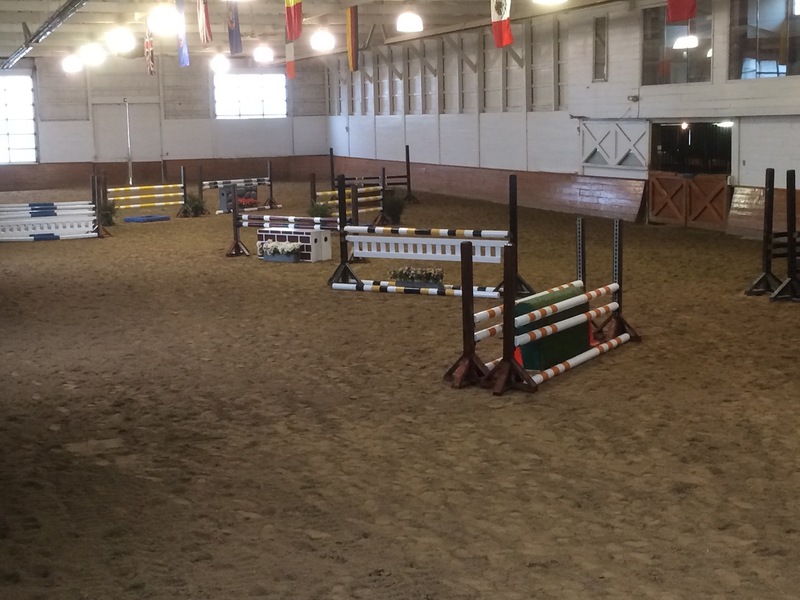 Sapphire Riding Academy will continue to seize the day as they head to the new HITS Balmoral Park for several weeks of showing at the new facility in Crete, Illinois. To find out more about Sapphiire Riding Academy’s program, visit their website at SapphireRidingAcademy.com.